We are always looking to grow and expand our network of partners and stockists to help us promote and provide our world leading products to consumers everywhere. We would welcome you contacting us if you feel that our products might be right for your organisation, and of course the people that you serve and work with. To enquire about becoming a reseller, supplier or fitter of any of our range of products, and providing them to your own network of customers or patients, then use the form below to provide us with your contact details, and we’ll get right back to you. 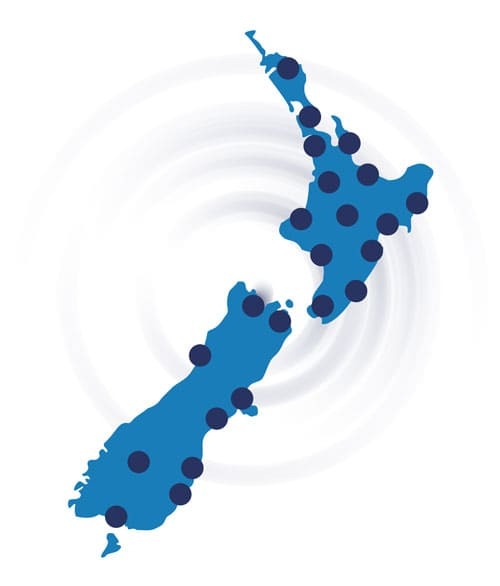 If you are a consumer and wear post mastectomy breastcare products, and are you looking for a stockist, then please contact us and we will pass on details of a stockist nearest to you, across New Zealand. You can also click here (below) and you will be able to shop online via one of our largest stockists. If you are a consumer looking for stockists of Mobiderm or any of our other products, then contact us at sales@medivex.co.nz and we will connect you with the nearest stockist and supplier to your area.